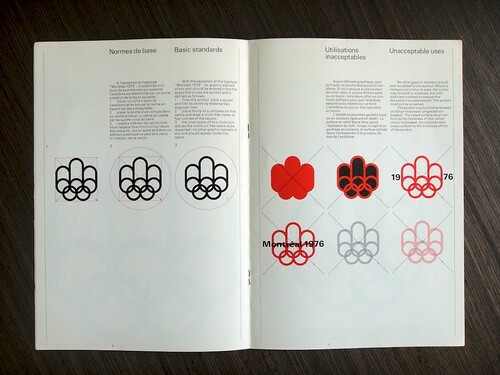 Short and sweet selection of logo and identity guidelines from the 1976 Montreal Olympic games, conveniently provided by AileOne on Flickr. 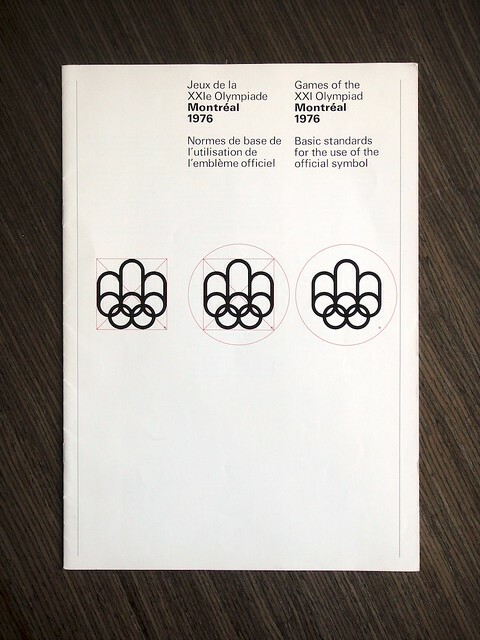 They also have many other photographs of other forms of Olympic designs including posters, stationery, publications and fold-outs. 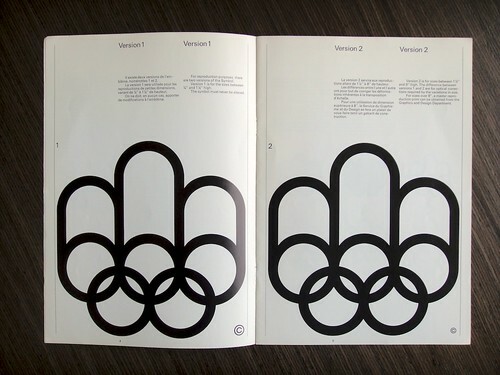 Designed by Georges Huel and Pierre-Yves Pelletier. 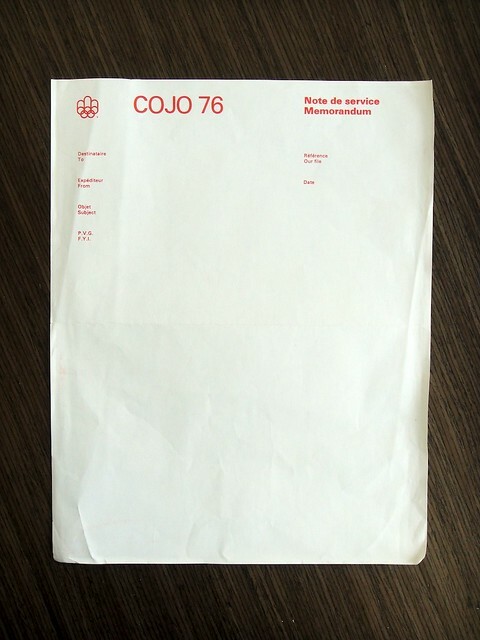 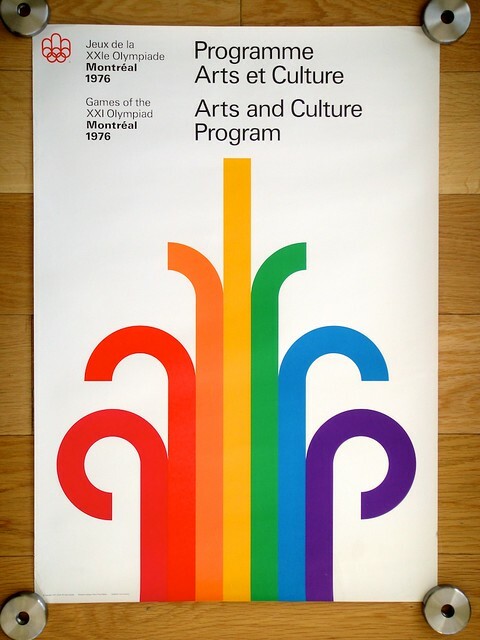 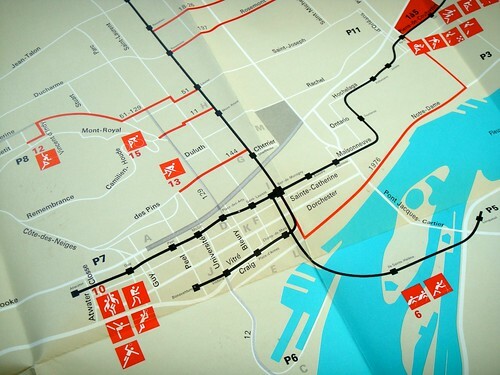 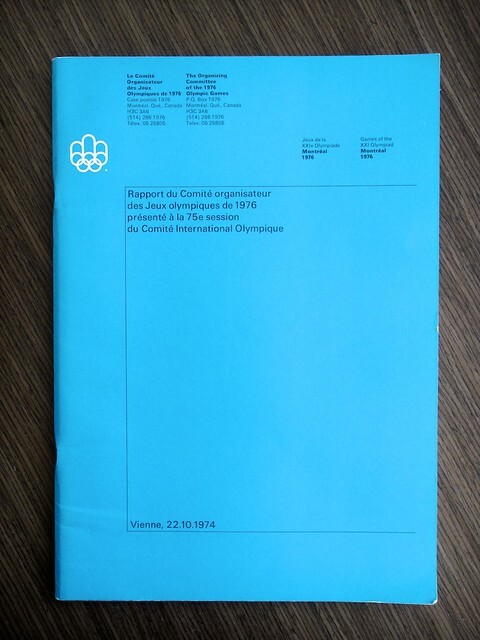 View the rest of the 1976 Montreal Olympics logo standards via the link below.